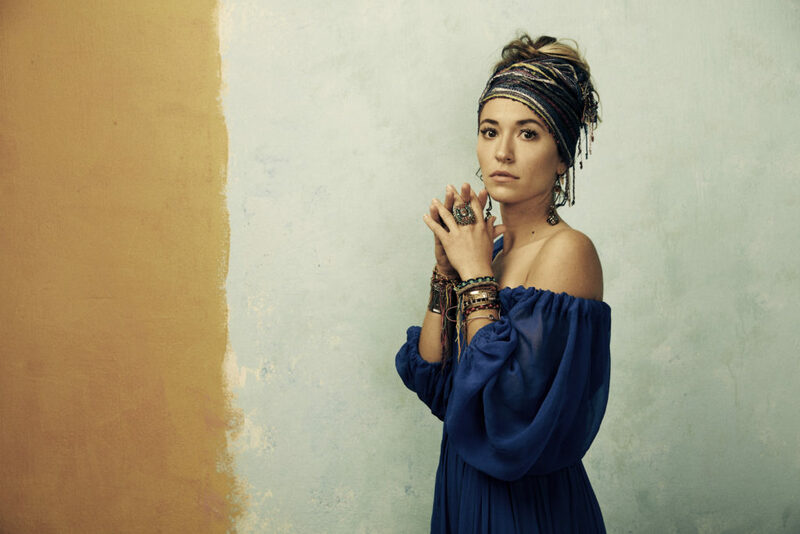 A whirlwind three-year journey brought two-time GRAMMY® Award-winning songstress Lauren Daigle right back to her native Louisiana in 2017. Jumpstarted by her platinum-certified 2015 full-length debut How Can It Be, the road twisted and turned at light speed. Along the way, she gathered three Billboard Music Awards, an American Music Awards nomination, earned gold certifications for three singles and three K-LOVE Fan Awards. Additionally, she sold out headline tours, contributed an original composition to the critically acclaimed Blade Runner: 2049 soundtrack and touring relentlessly. The sights and sounds of her birthplace stoked this energy. Cherishing memories of attending Lafayette’s Festival International every year throughout her childhood, she opened up to the gritty, organic, and handmade sounds associated with Louisiana’s legendary scene. Hitting the studio with frequent collaborators Jason Ingram and Paul Mabury behind the board, she commenced work on what would become her second full-length album, Look Up Child. Stressing organic instrumentation, she incorporated live musicians and a string section to preserve the integrity of the sound. At the same time, she pushed her limits as a singer, inciting pure catharsis in bluesy vocal runs, shuddering soul, and raw lyricism. Everything would be real—nothing synthetic or manufactured. The sonics came to life in their purest form as did the lyrics. Quite fittingly, the first single “You Say” underwent serious road testing and emerged as a fan favorite. Its sweeping orchestration resounds in tandem with her expansive delivery. Meanwhile, that voice reaches jaw-dropping heights backed by a choir. Elsewhere, “This Girl” brings her back to a trying period and offers an assuring “reminder that I can’t ever lose who I am.” A centerpiece of the tracklisting, “Rescue” stretches from sparse piano into a choir-backed refrain, “I will rescue you.” Meanwhile, the closer “Turn Your Eyes” concludes on a jazzy slow burn whose embers glimmer with charisma and charm. In the end, Lauren went home and made her definitive album to date by giving every inch of who she is to each moment.